Home / Non classé / How do you get rid of your headache? How do you get rid of your headache? Nearly one milliard people around the world suffer from chronic migraine. This is a disabling disease for those affected. Fortunately, treatments are now available for lasting relief. Do you feel pain in the neck and temples for several days? You can’t concentrate? 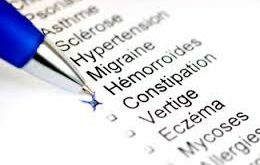 All these symptoms announce a headache, a migraine. This comes from the nature of the vessels that irrigate the leather and the brain. These vessels contain muscular fibers which contract and relax. 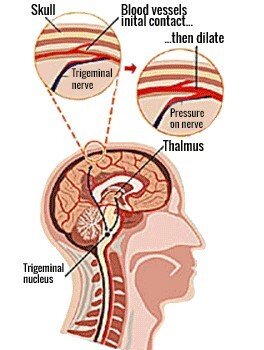 It is the rapid contraction of these vessels which causes migraines and causes the brain to suffer. However, the center of pain receives this pain and to reduce it, it orders the vessels to dilate to lower the tension; which causes an influx of blood causing more pain. To control this influx, the vessels allow the blood to pass into the neighboring cells; Which can cause local inflammation. 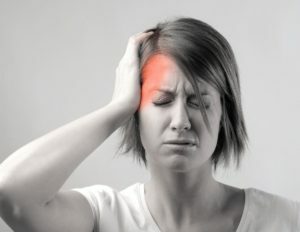 This inflammation is the principal cause of migraine. Osteopathy: this type of treatment is recommended when migraines are the consequences of a skeletal defect at the masticatory chain or cervical. Hypnosis: this type of treatment helps to teach patients how to better manage their painful attacks. And you? If you suffer from migraines, an effective and durable solution is now within your reach. A simple consultation with one of our neurologists’ partners, specialized in the management of migraines, will allow you to specify the type of your migraine and to get the best treatment possible. To organize your consultation in the best French hospitals and between hands of great neurologists, the medical team of Evadeo Pro is at your disposal. Plan your medical stay in France now with Evadeô Pro, ask to be called, or contact us by phone or mail to tell us your needs and our team Evadeô Pro takes care of the rest! Evadêo Pro – Leader in healthcare stays and medical tourism in France. Previous THE LUNG GPS FOR TREATMENT OF CANCER ! Next How do you get rid of your headache? Come to get treatment in France in VIP mode!